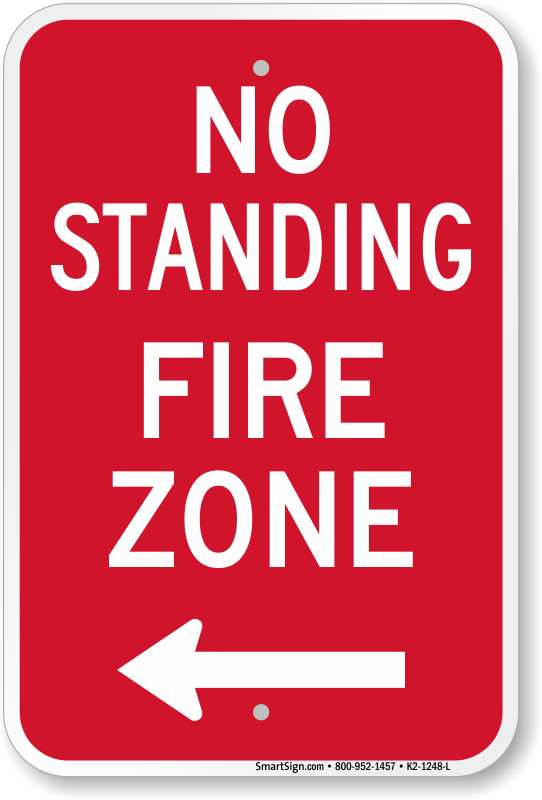 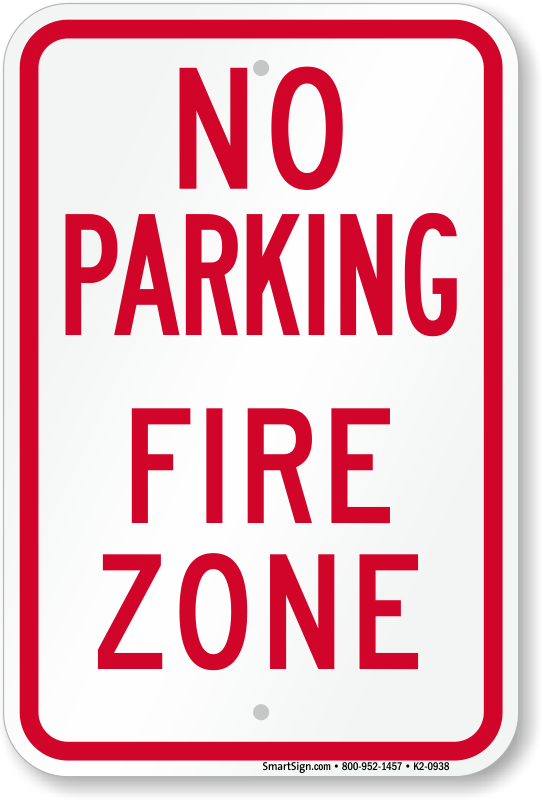 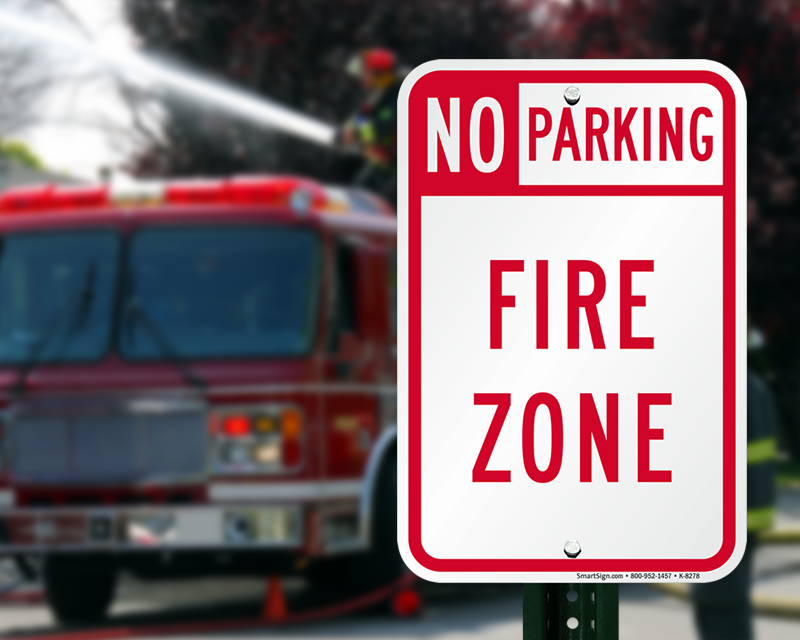 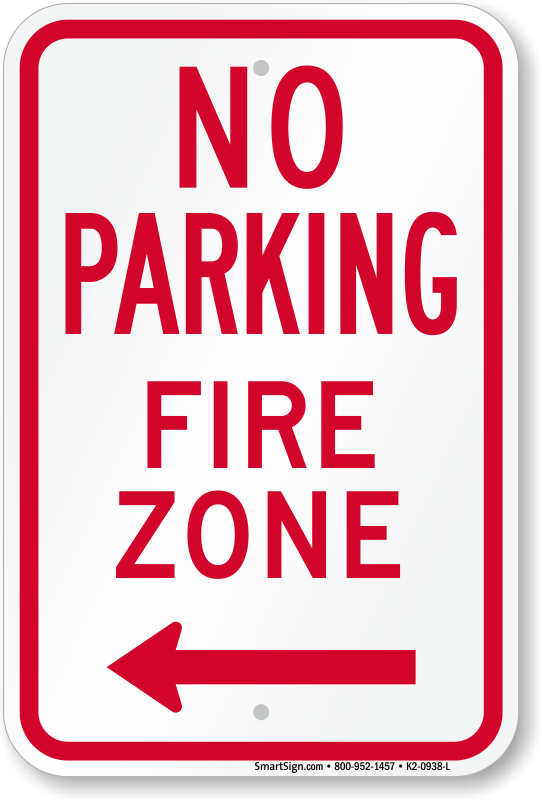 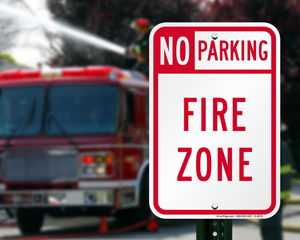 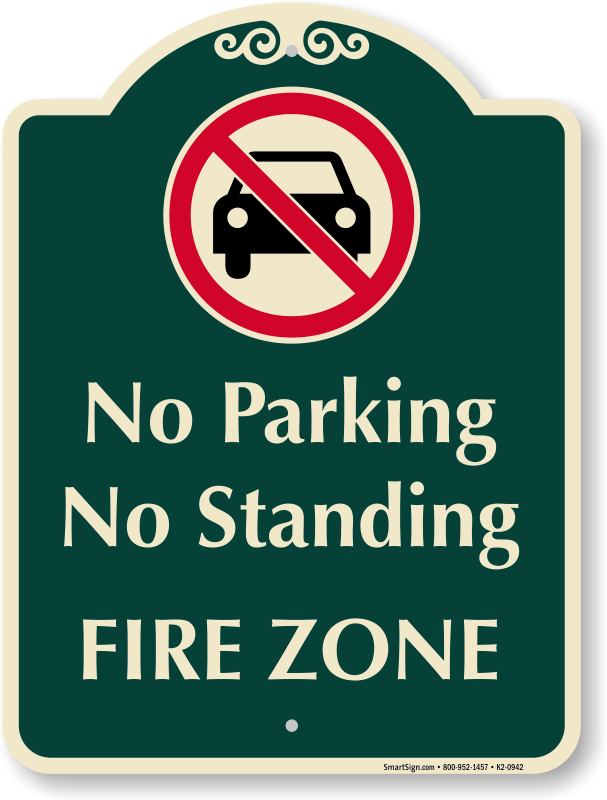 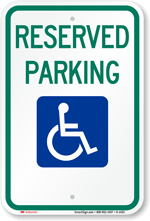 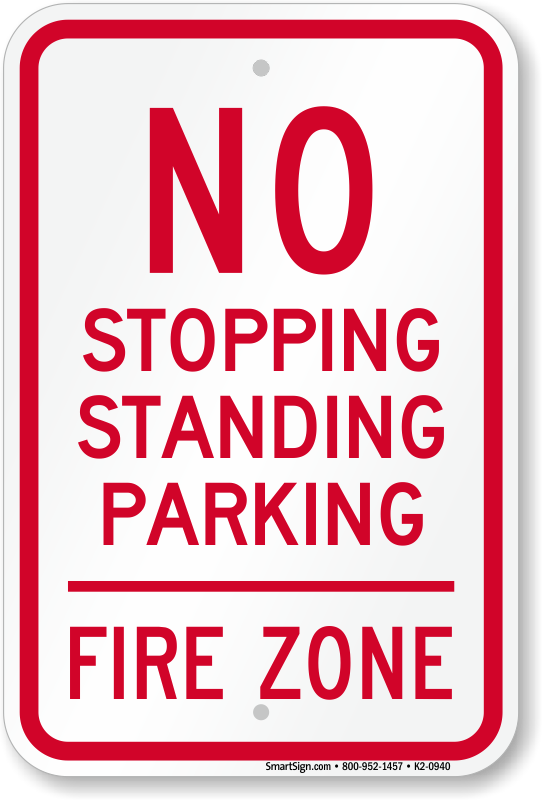 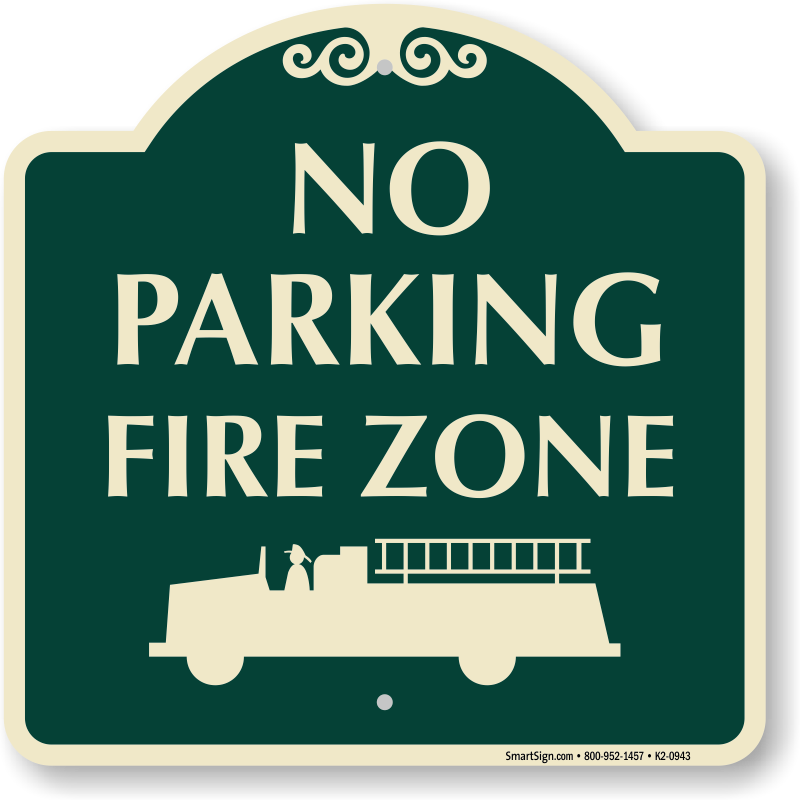 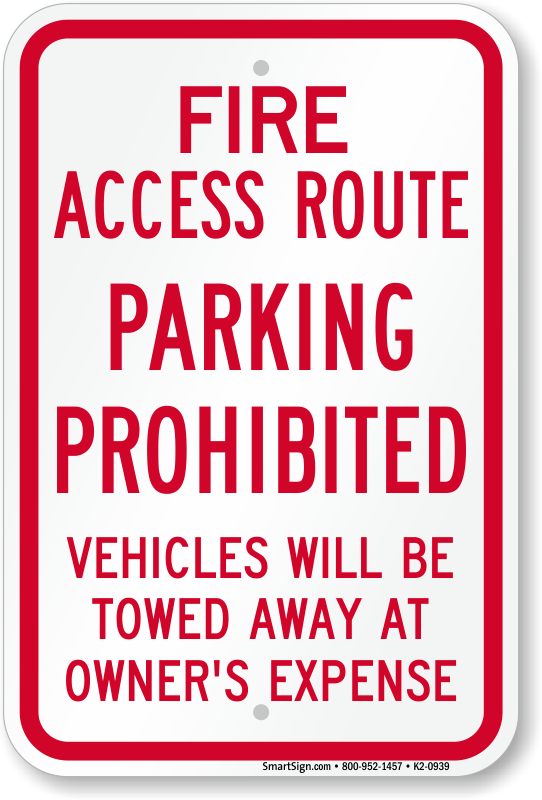 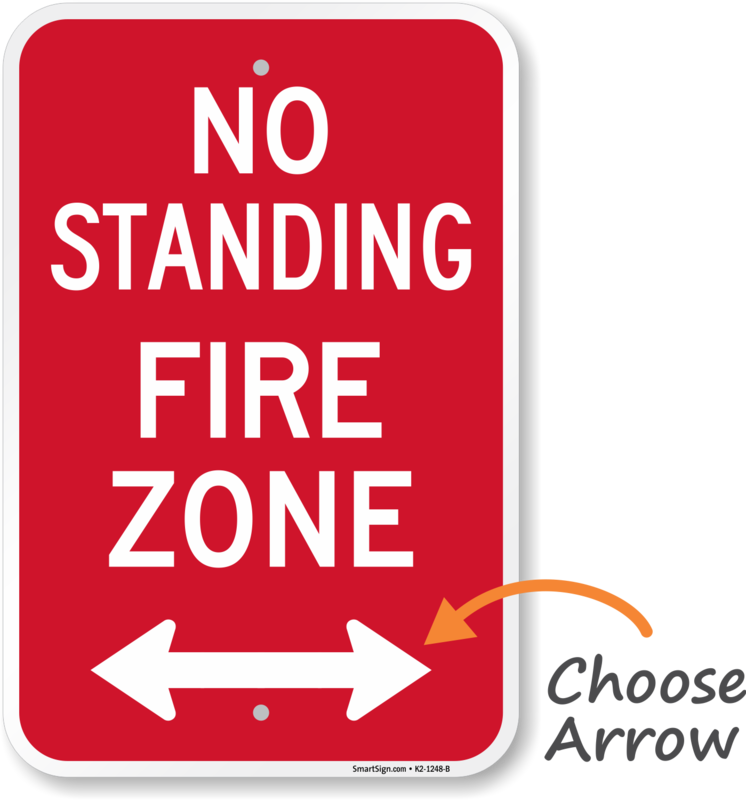 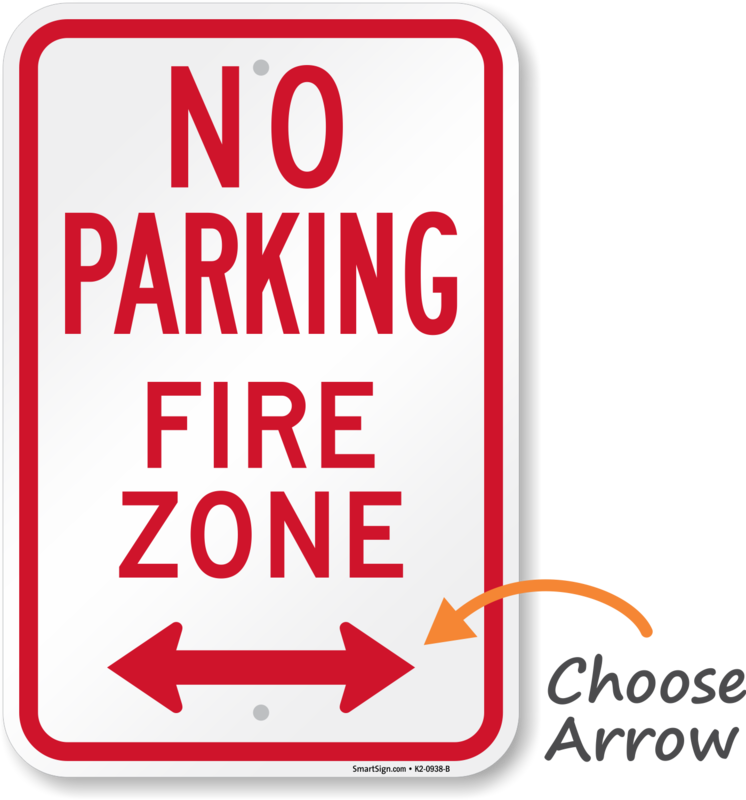 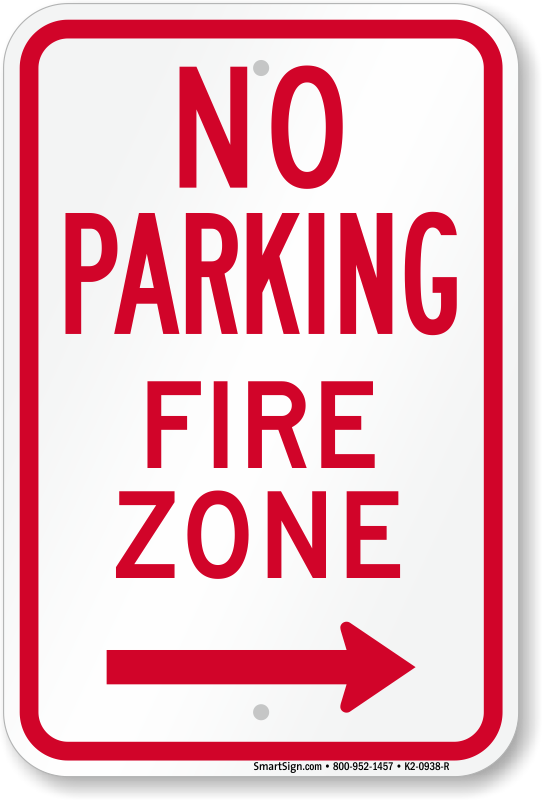 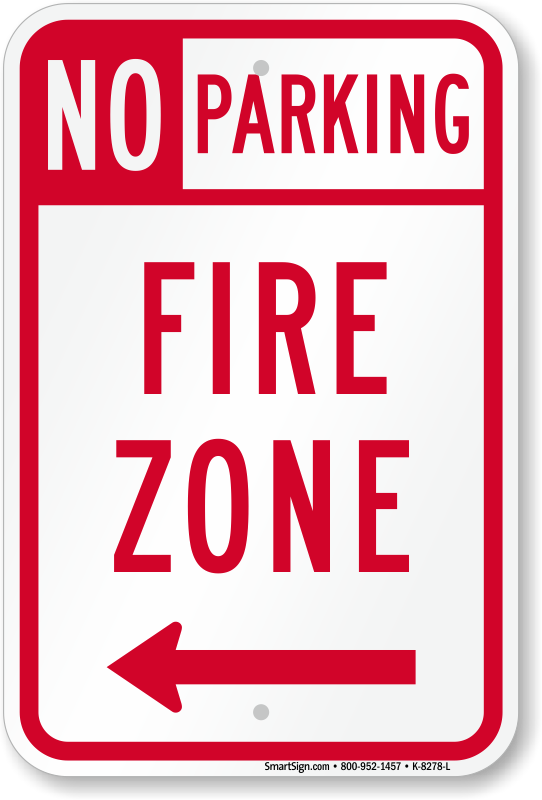 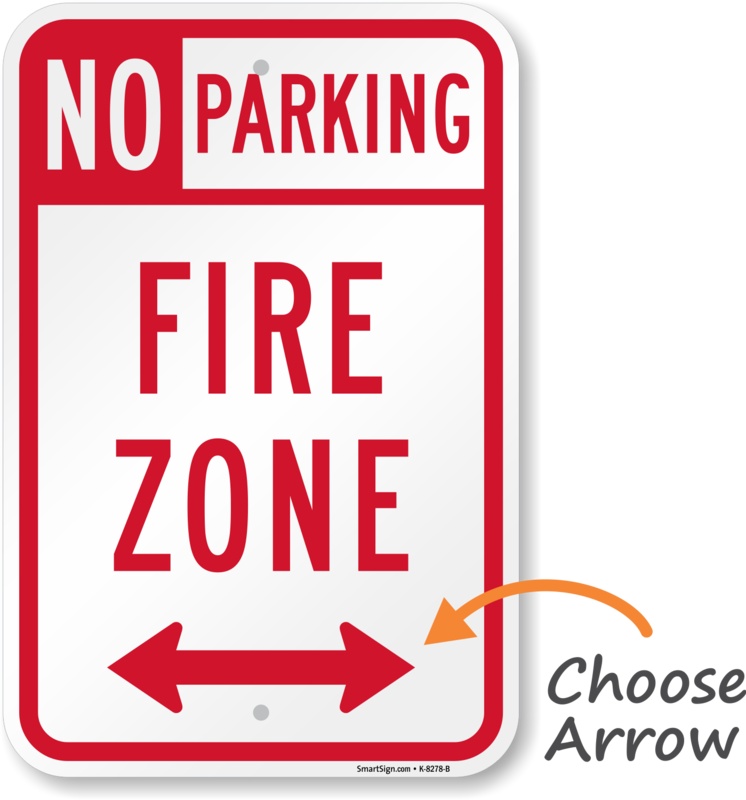 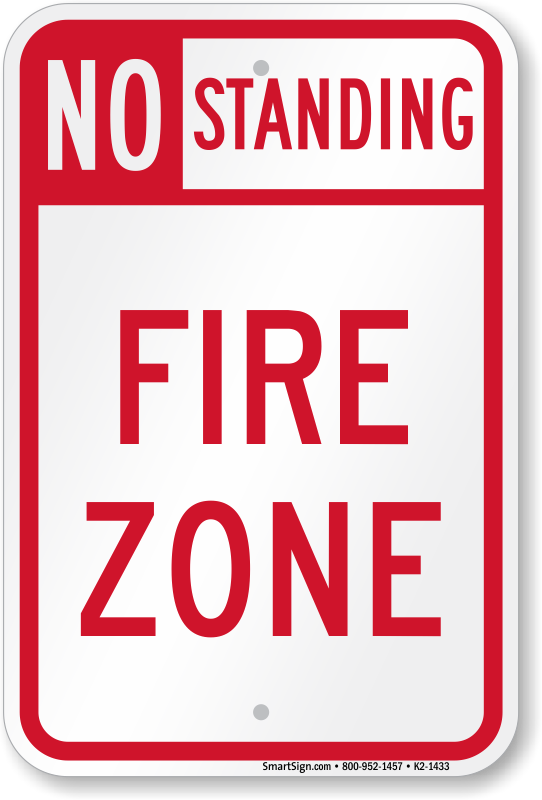 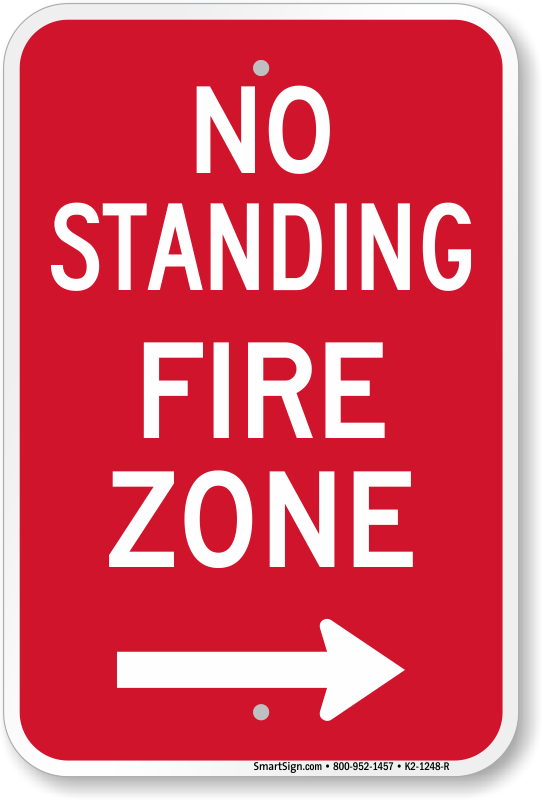 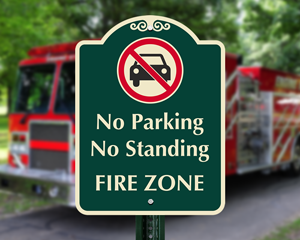 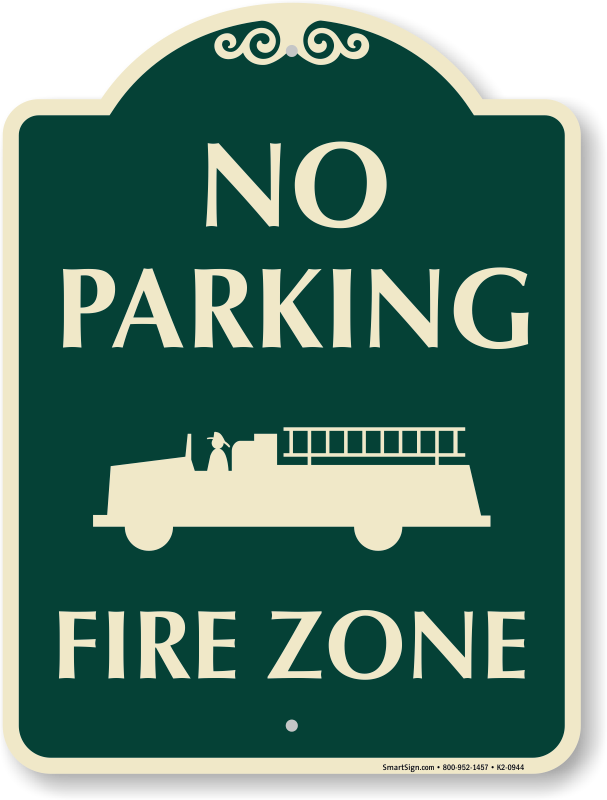 Easily protect your fire zone with a range of our no parking signs. 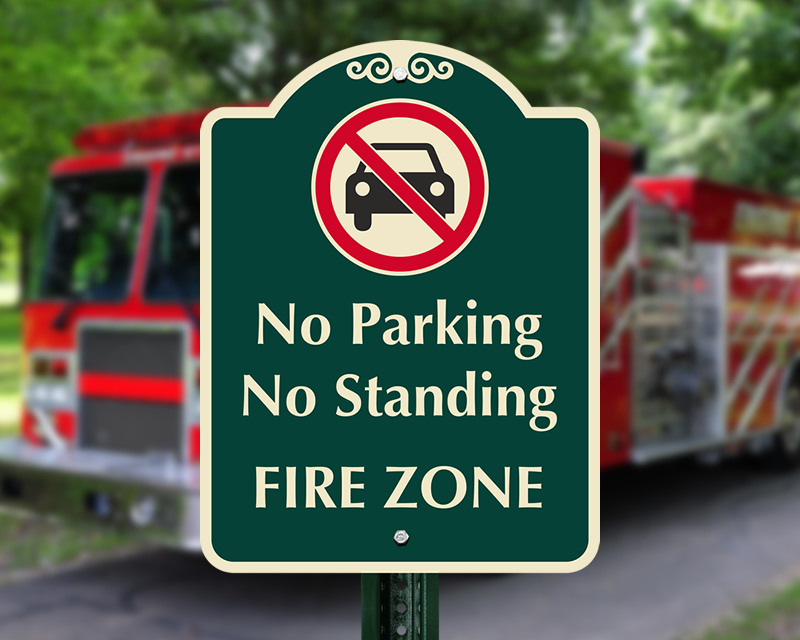 Text and graphics are bright, familiar, and communicate a straightforward message. 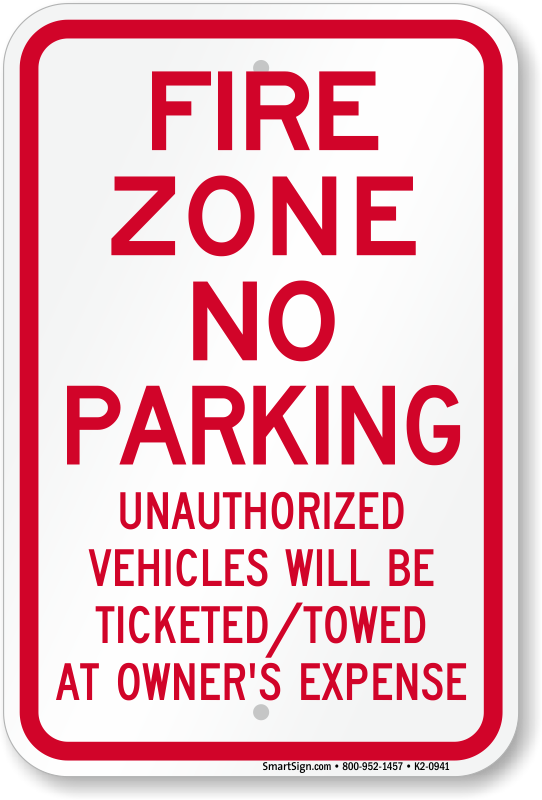 • Made with 3M's reflective films. 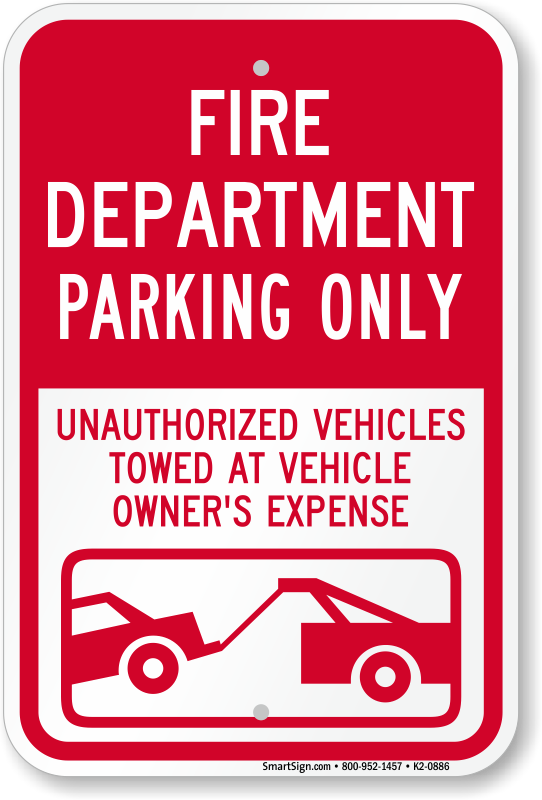 Great visibility, day or night. 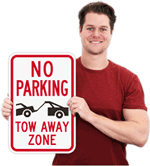 • High-quality, durable aluminum signs won't rust and will stay brand new outside for over 10 years. 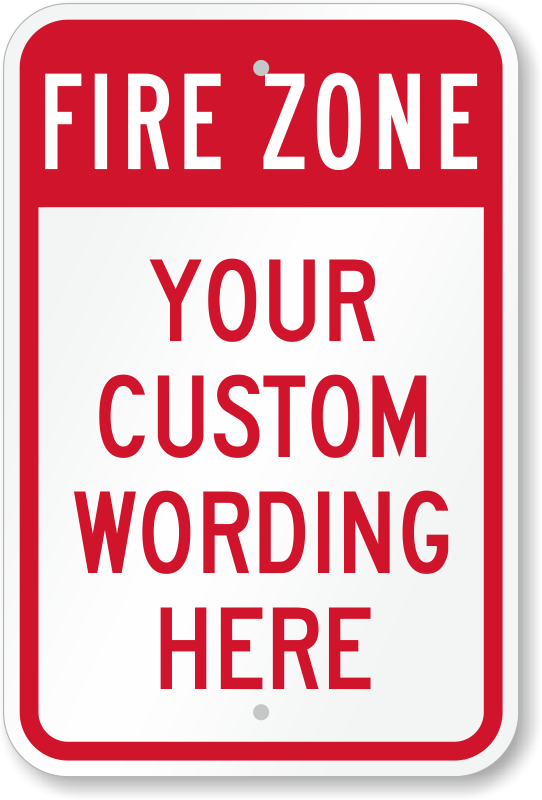 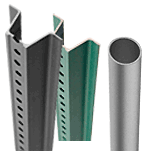 • Signs feature mounting holes for hassle-free installation.